The islands in Andaman sea wait for you with their long sandy beaches, secret coves and coral reefs. We sail in THAILAND, one of the most attractive sailing area in the INDIAN OCEAN. BUT, not all sailing cruises are the same. We offer a wide selection of fleets to allow you to compare. Our personal sailing experience in the country is at your disposal 24/24h and 7/7 days. A PASSION SAILING CRUISE is different. It is risky to rent a yacht far from home if you are not a wise professional. You need the advice from someone experienced and independent. We meet regularly the yacht owners, crew and base managers. We know the yachts state, their maintenance and even sail them ourselves. We work regularly with the owners and companies for which we are serious dealers. You may rent a cruise with crew: These men and women are vital for the success of your cruise. We often know them personally and have a friendly relationship with them. (book early to get those). 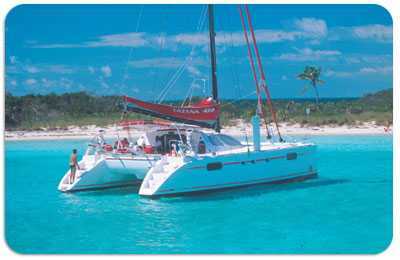 Check here below the yachts availability and price at your dates and at the required base. You will see a complete proposal with all options. Write here below your personal requirements, we will answer accordingly and very precisely. We collect various offers, analyze them for you and show them clearly and completely. - No surprise on the spot, our prices show all the expenses you could face. We help you efficiently in your choices thanks to our knowledge of the field. We can act efficiently, 7/7days to give you a support during your cruise.